China - many international start-ups dream of entering this huge market. But why do many of them fail in China? Interestingly, it's many of the biggest global organisations who end up failing, for example Mattel, eBay, Google, Home Depot, Uber. All of these have thrived in markets around the world, but not in China. Come and meet Katherine, our CFO, she has over 20-years of business experience in China. She will provide insight to help you avoid the common mistakes when doing business in China. 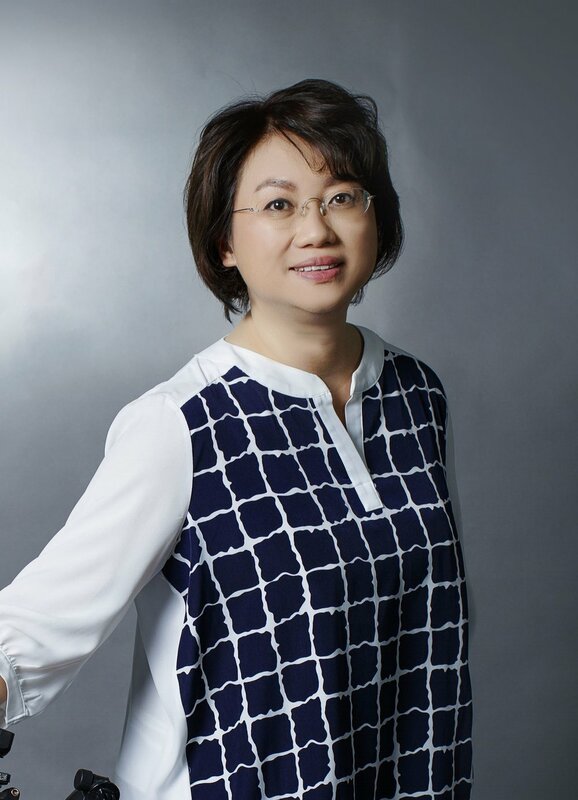 She will share her experiences and professional knowledge on a variety of topics including,VIE structure, WOFE and China Entity, Taxation, China's "Fapiao" Invoice System, and even the "Guanxi" game😉! #FEWMentorSeries is going to be a regular monthly benefit for members, where entrepreneurs or wantrepreneurs can meet senior members, advisors and thought leaders on topics related to business, professional and personal development. Katherine is a seasoned accountant turned tech entrepreneur. Can Asia provides acting CFO services to fast-growing tech/internet global companies and financial due diligence services to funds. Prior to establishing Can Asia, Katherine work for over 12 years in KPMG (Canada, Shanghai and Hong Kong) in IPO projects for China Mobile and Sinopec. With over 20 years of multi-faceted work experience in China as a professional accountant, entrepreneur and private equity investor, Katherine has been involved in over 150 investment deals throughout this period.